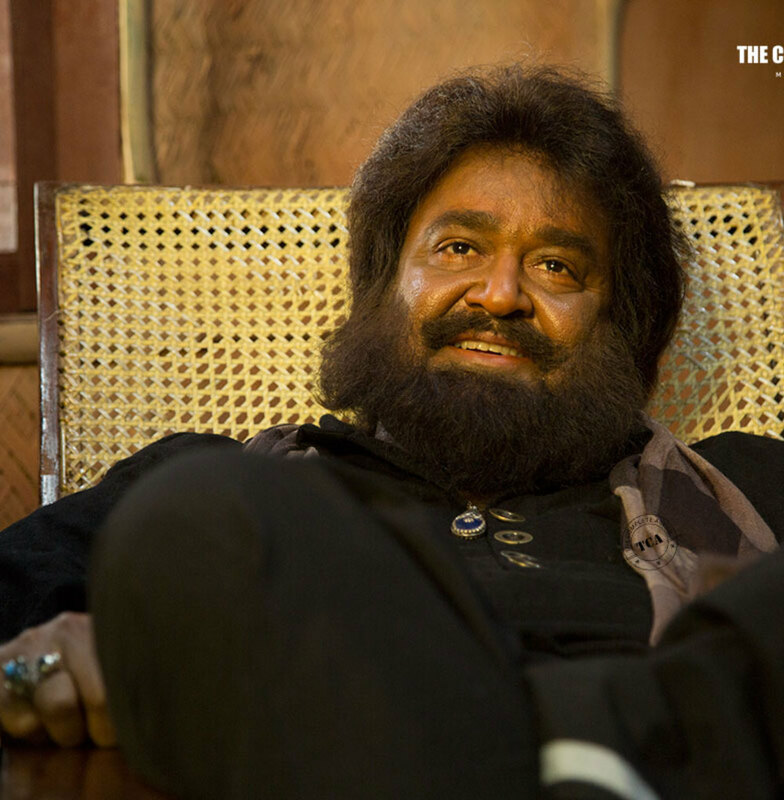 After Mr. Fraud, Mohanlal is appearing in a never seen before attire in upcoming film, "Koothara". 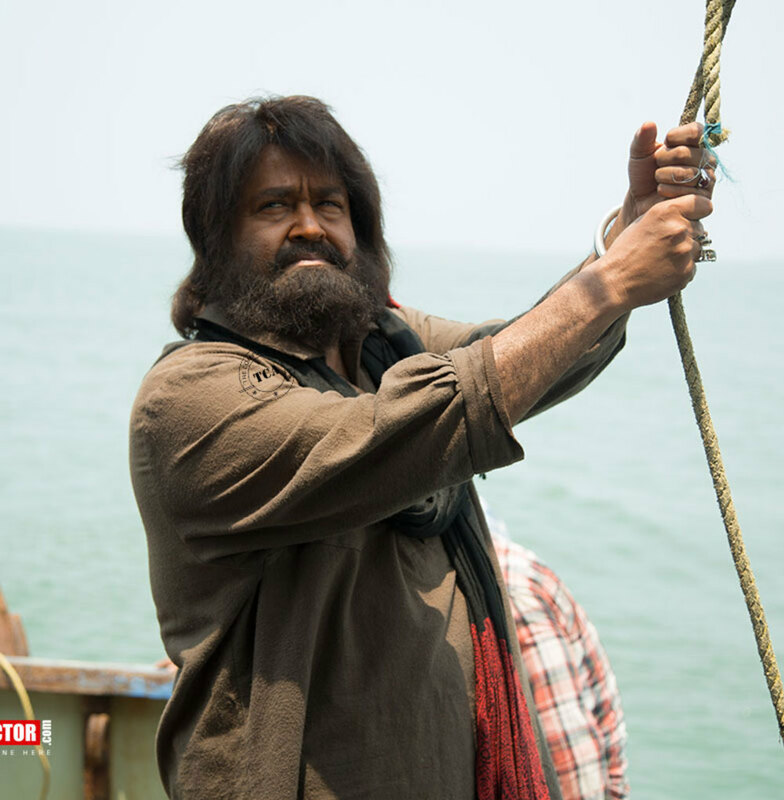 The film conveys the life of 3 youngsters played by Bharath (as Koobrin), Sunny Wayne (as Ram) & Tovino Thomas (as Tharun) where Mohanlal's character plays a crucial role in bringing a new phase into their lives. 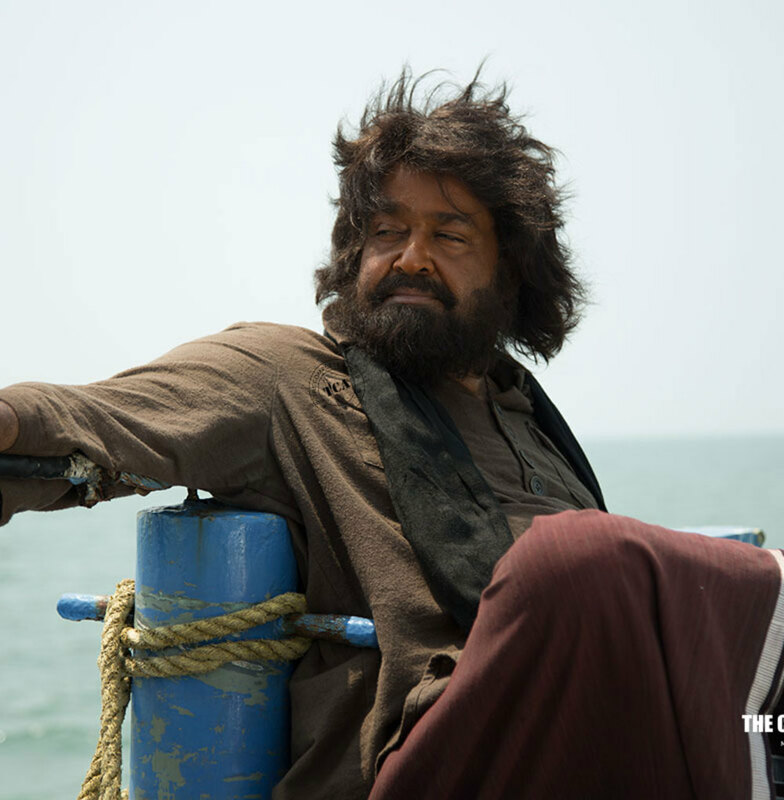 Mohanlal will be donning the role of a fisherman with a Malabar accent in this film. The film mark the reunion of the "Second Show" team featuring director, Srinath Rajendran, writer Vini Vishwalal & cinematographer, Pappu. 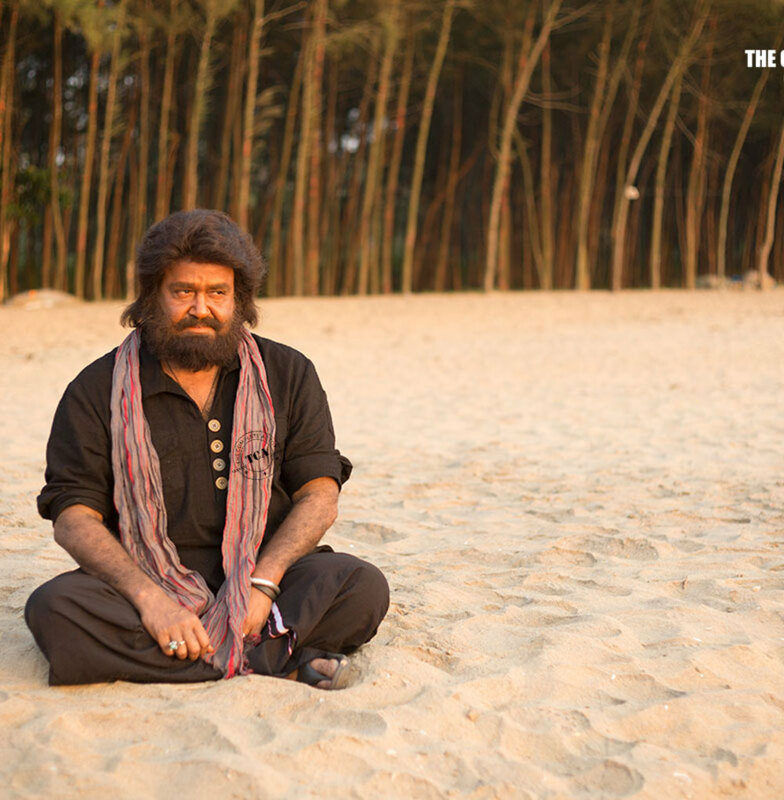 The music department is handled by Gopi Sundar and the film was shot in Calicut, Ernakulam, Thodupuzha & Andaman Nicobar Islands. Baburaj, Bhavana, Janani Iyer, Shritha Sivadas, Gauthami Nair etc etc comprises the rest of the cast where yesteryear actress, Ranjini plays a prominent role. The film is produced by Shahul Hammeed Marikar under Marikar Films and will be released on June 13 2014 through UTV Motion Pictures.